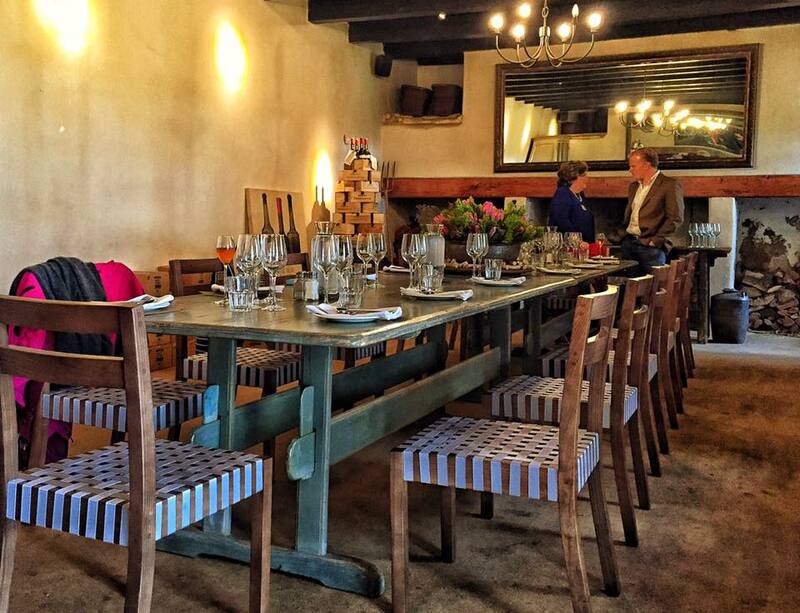 South Africa Tourism urges us to make someone’s day, and I am thrilled to say that they are walking their talk. 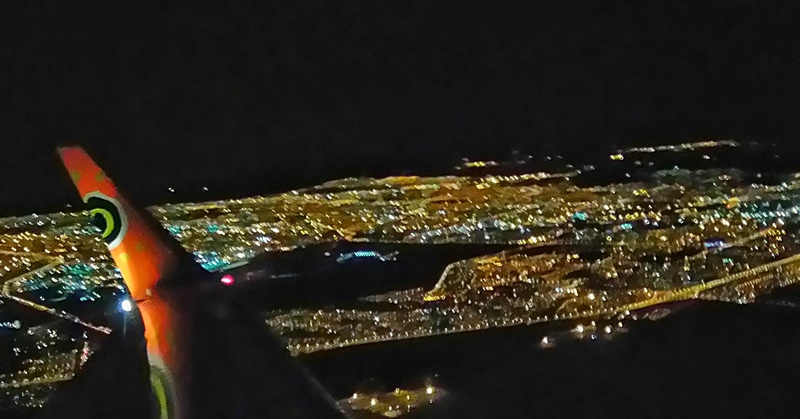 Early this morning, while still half asleep, I left Cape Town for the annual pilgrimage to Durban for tourism Indaba. 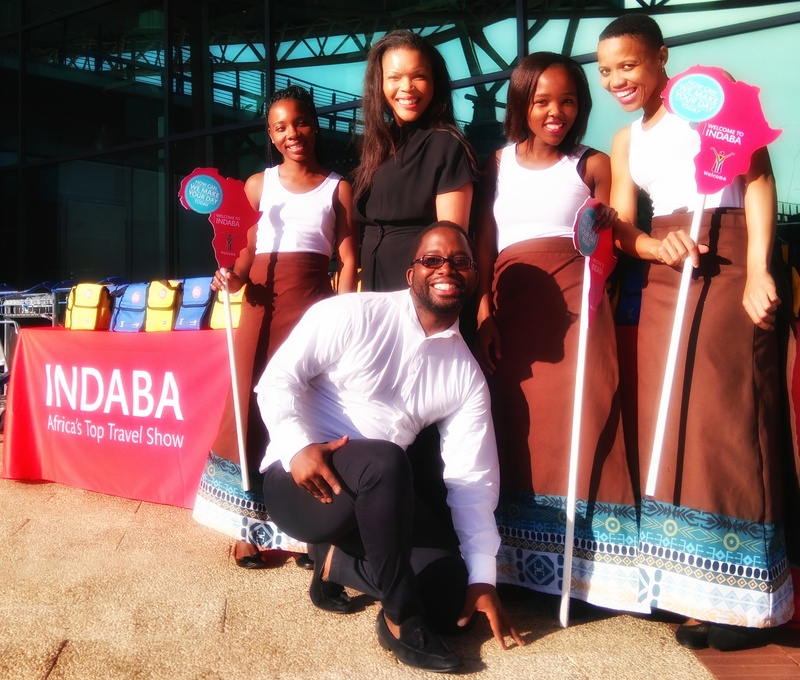 Arriving in Durban 2 days before the official opening of Indaba 2016, my day was made not just once, or even twice, but three times and counting. 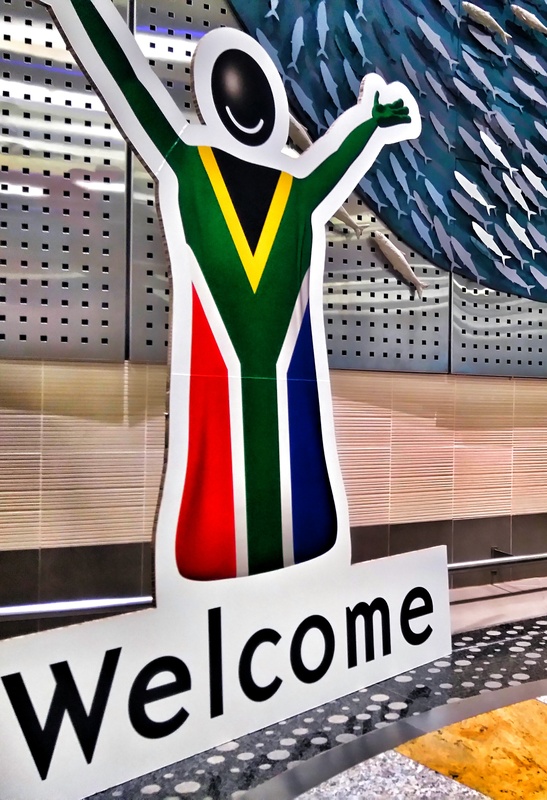 Day made number one was being greeted at King Shaka International Airport by Welcome to South Africa signs and Indaba 2016 banners all over the airport. Add to that the smiling ladies waiting to take your bags and escourt you to registration right outside the terminal building. 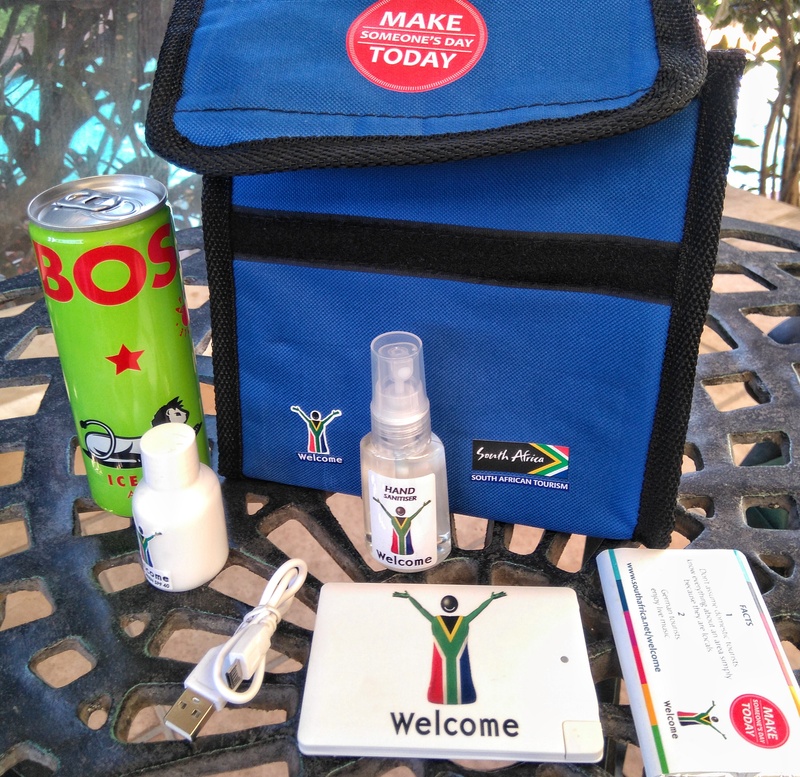 Then they give you a small Indaba cooler box filled with swag that will delight any conference delegates soul, this is all done by smiling locals murmuring words of welcome. The final thrill was being escourted to the complimentary Indaba shuttles waiting to take delegates and their bags to the hotels around the city. This is great as the average fare from the airport to the Durban CBD is around R300 or more. For me Indaba always has a buzz, a something special that is conspicuously absent at that other travel show that has been held in Cape Town for the last three years. I enjoy WTM Africa, lots of business is done there and it is growing every year, but it lacks something. There have been grumblings about Indaba for a few years now. People complain that it has become tired, or too predictable, too big, not big enough, too commercial, too expensive, too something. 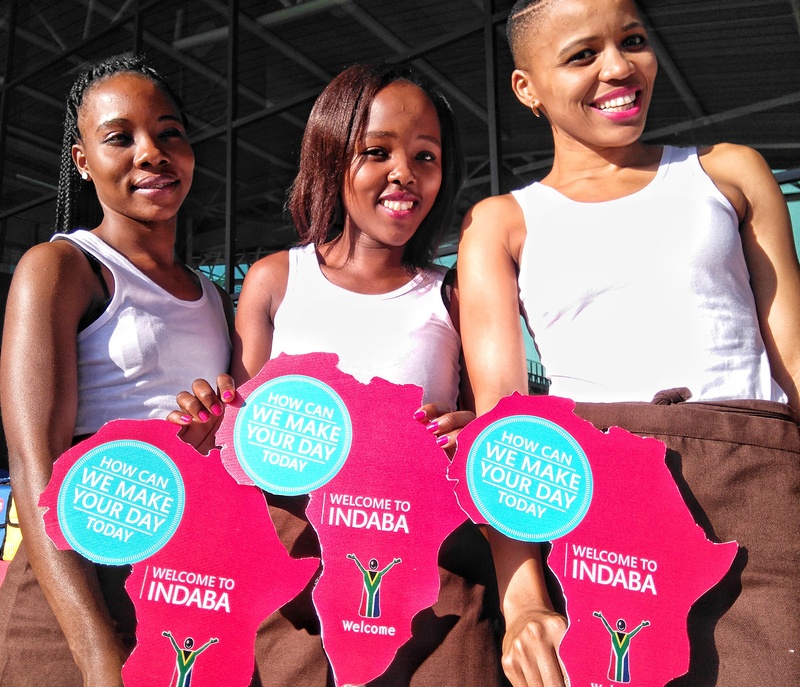 Every year the naysayers predict the slow death of Indaba, the relocation of Indaba, the very end of Indaba, and every year Indaba happens, business is done and Indaba lives to promote tourism for another year. 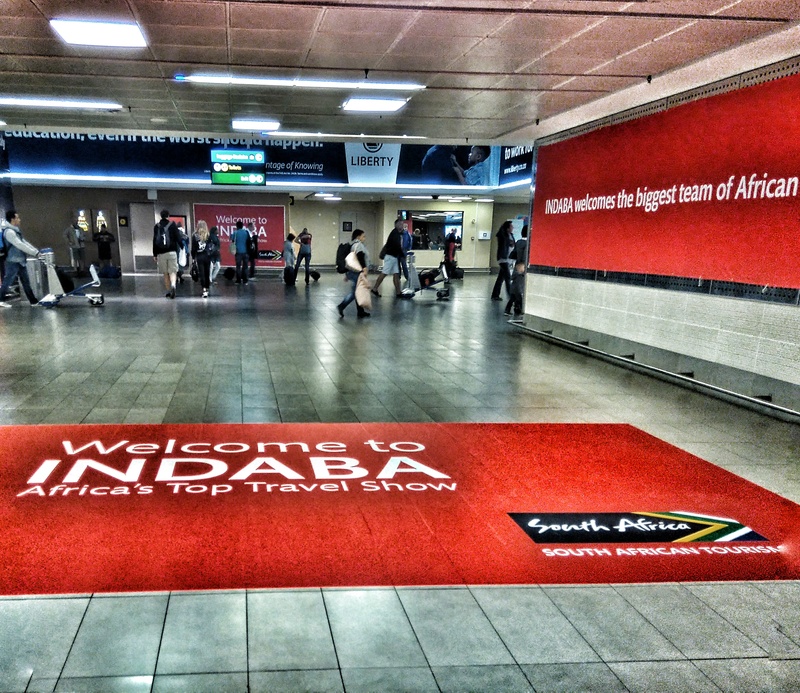 This year rumours abound about Indaba and WTM Africa merging and relocating to either Johannesburg or Cape Town. We’ve heard that one before too, but the rumours are louder this year, let’s see if there is any substance to them this time. I am hopefully optimistic that this year Indaba is going to be a wow. So far they are getting it right with the small details, the unique way that the whole city of Durban embraces Indaba. I can’t wait for Saturday to enter the ICC, to wander around the road that is kidnapped every year to link the ICC and the Durban exhibition centre. To feel that buzz, that unique South African vibe that puts me on a three day high, that stimulates my brain and creative thinking, that makes me so proudly South African that I could almost burst, and that creates the opportunity and space for me to network, talk shop and touch base with colleagues, old and new friends and passionate tourism people. Thank you South Africa Tourism, you made my day today, I know you can do it for another four days. Grand Constance, a winter pairing.